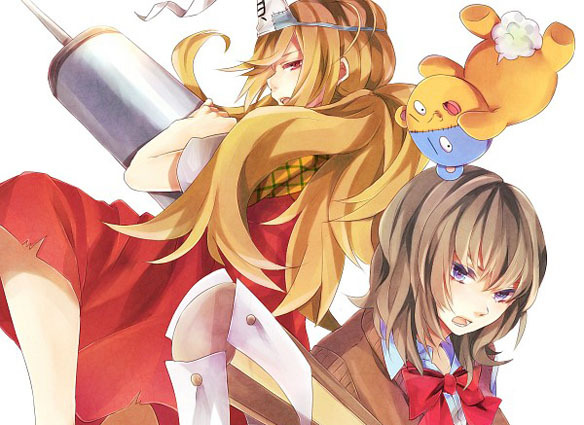 Secret Santa 2013 : Gatchaman Crowds and Binbougami ga! So this time I rose to the challenge once again, almost going for the full Secret Santa experience this year. Instead of picking one show I picked up two out of the three. 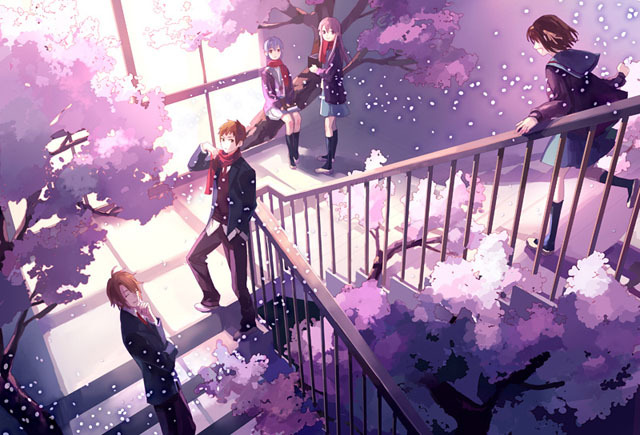 This time I was recommended : Gatchaman Crowds, Binbougami ga!, and Shinsekai yori.